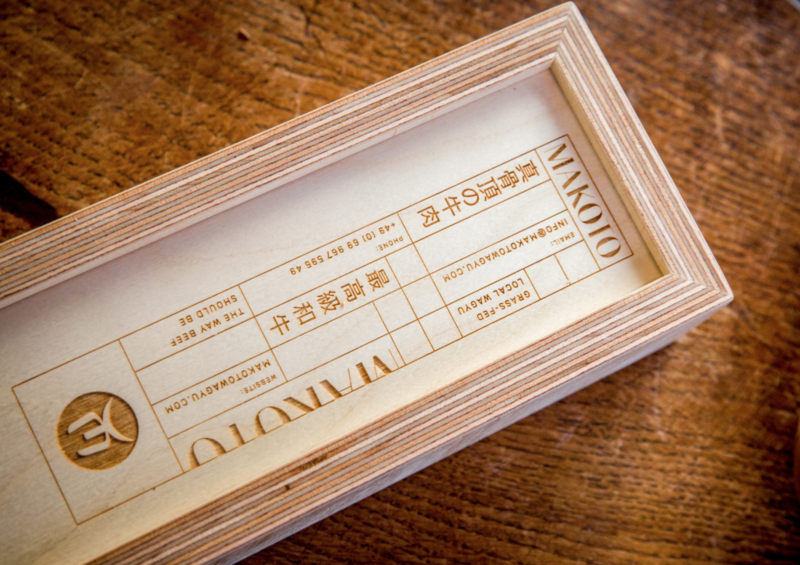 MAKOTO is excited to be working with Zac from Lycan Design to create this hand-made custom box for cooking demos and magic tricks. 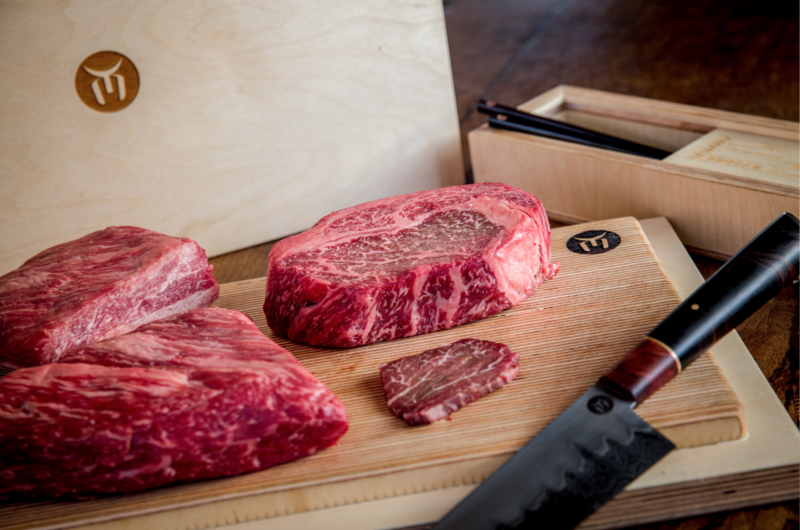 This box will be the cornerstone of our demonstration kit, holding our gyuto knife, custom chopsticks, cutting boards, and black slates to sample our delicious wagyu from. 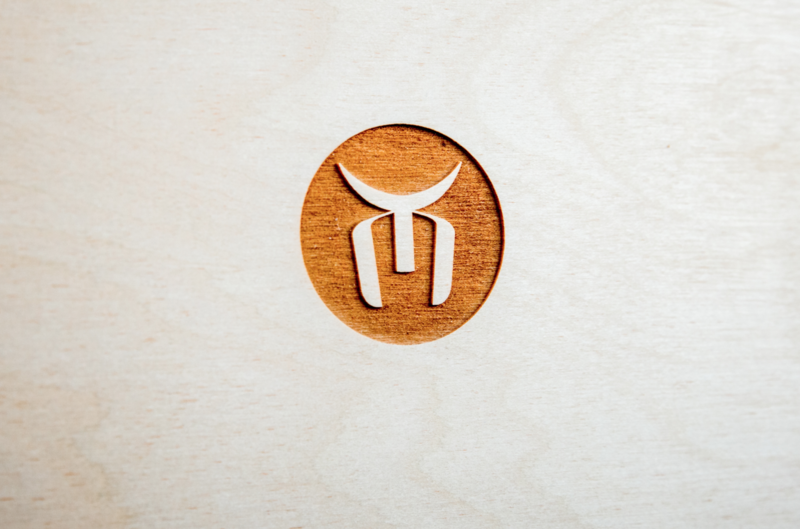 We value partners who take pride in artisanal craft, and Lyca definitely fit the bill.